The Romans Thumbdrive is a collection of sermons on the Books Of Roman’s with 25 messages this series will change how your world and how you view the Word. Whether on the go or at home you’ll have the ability to listen to the Word of God on How To Use God’s power. 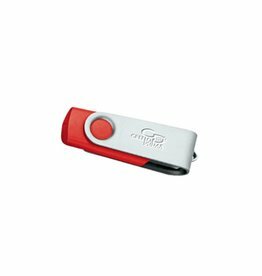 This 6+hours flash drive stored along with the study notes will also help you maximize the Grace that is on your life.